Police say they are investigating a "possible terrorist motive" in the shooting. They asked people to keep roads clear for emergency workers to get through. 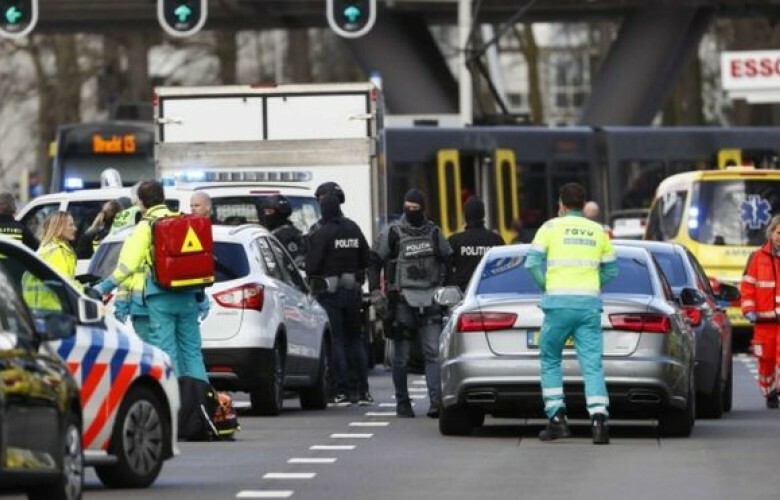 Utrecht's transport authority said tram services in the city have all been cancelled.